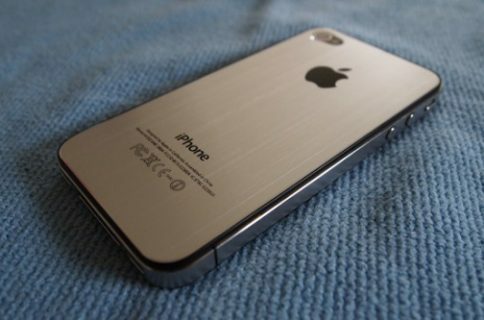 Some new cases have surfaced on Alibaba that claim to be designed for Apple’s unreleased and unannounced iPhone 5. These iPhone 5 case listings, alongside similar designs from Hard Mac, point to an iPhone 5 design that is very similar to the iPhone 4’s. 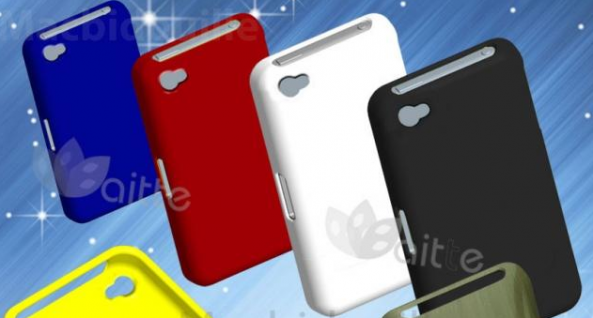 All of the externals ports and openings on these rumored iPhone 5 cases show no design change from the iPhone 4. With these case designs in mind, a larger, edge-to-edge screen could be a possibility for the iPhone 5. 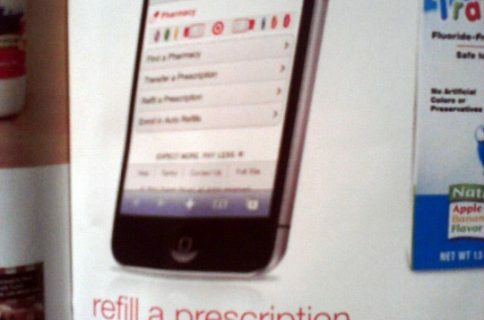 This isn’t the first time we’ve heard that there will be a larger screen on the iPhone 5. 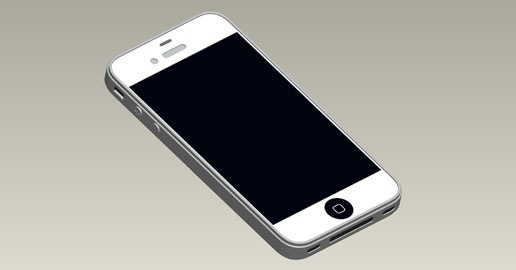 Some recent iPhone 5 renderings also point to an edge-to-edge screen. 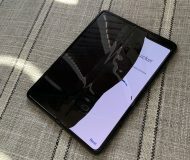 An edge-to-edge glass screen could help reduce the device’s thickness and weight. 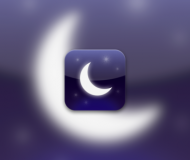 A larger screen could also easily allow for the more advanced multitouch gestures found in iOS 4.3. 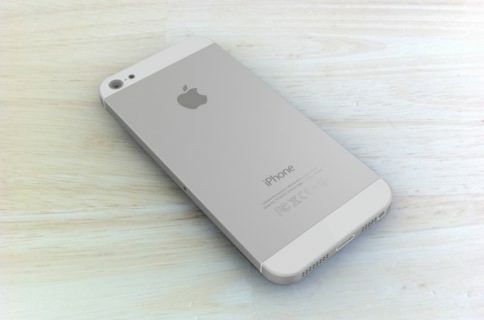 For more iPhone 5 rumors, check out our roundup. What do you think about a larger screen on the iPhone 5? Are you happy with the iPhone 4’s screen size?